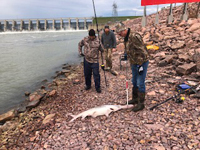 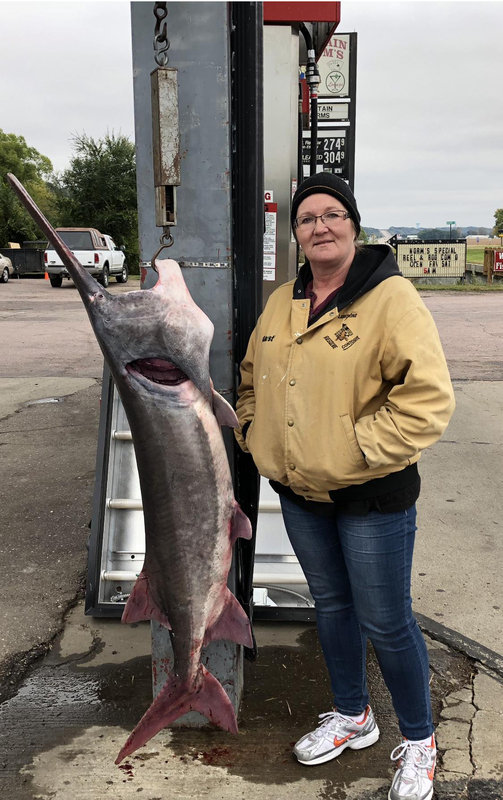 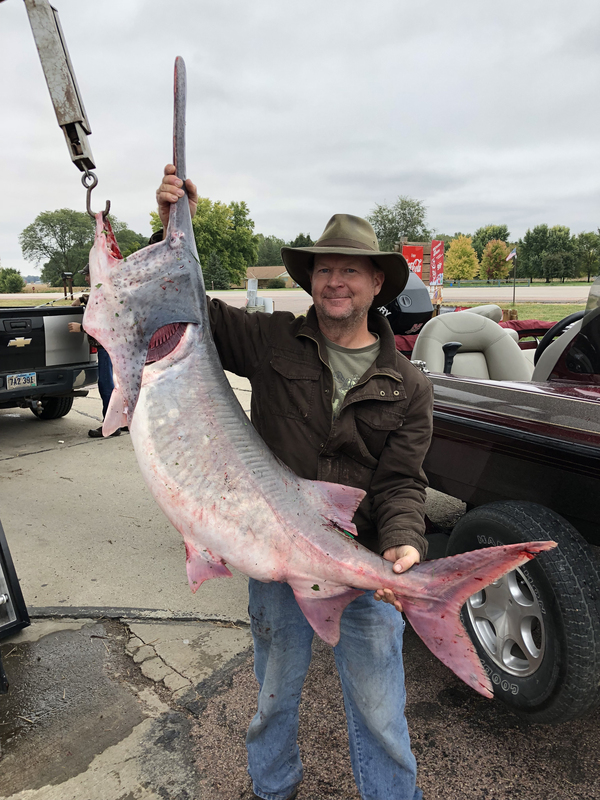 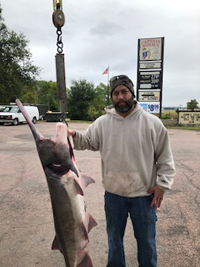 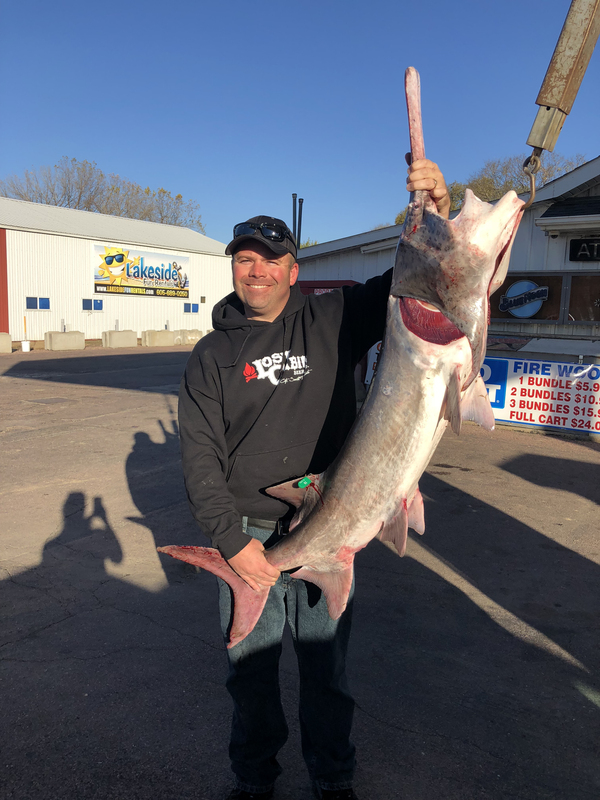 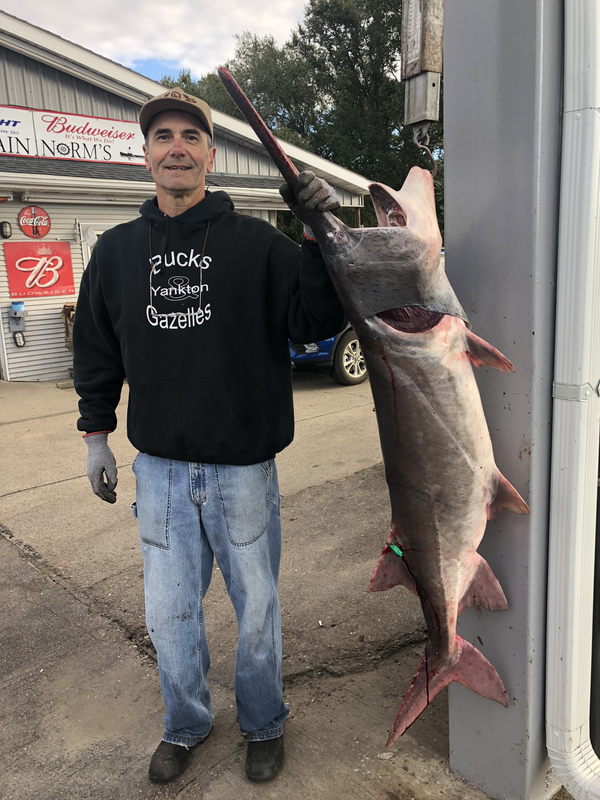 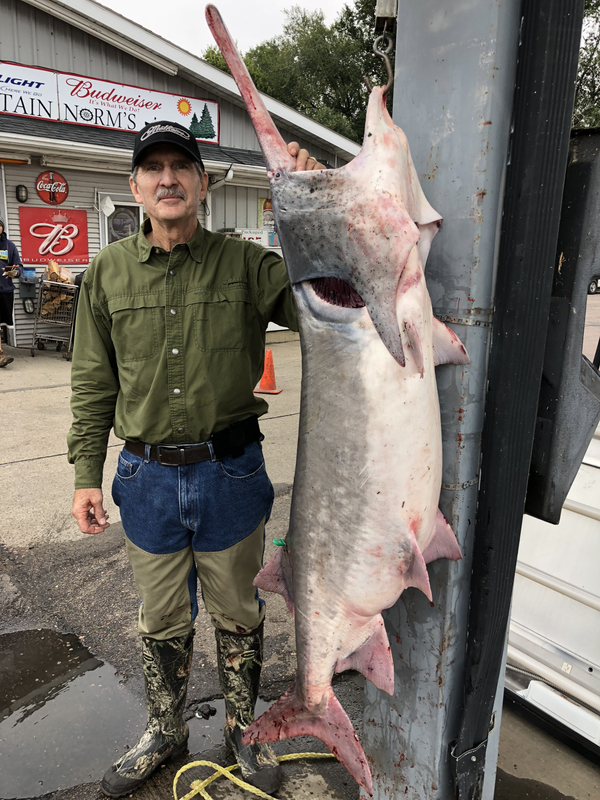 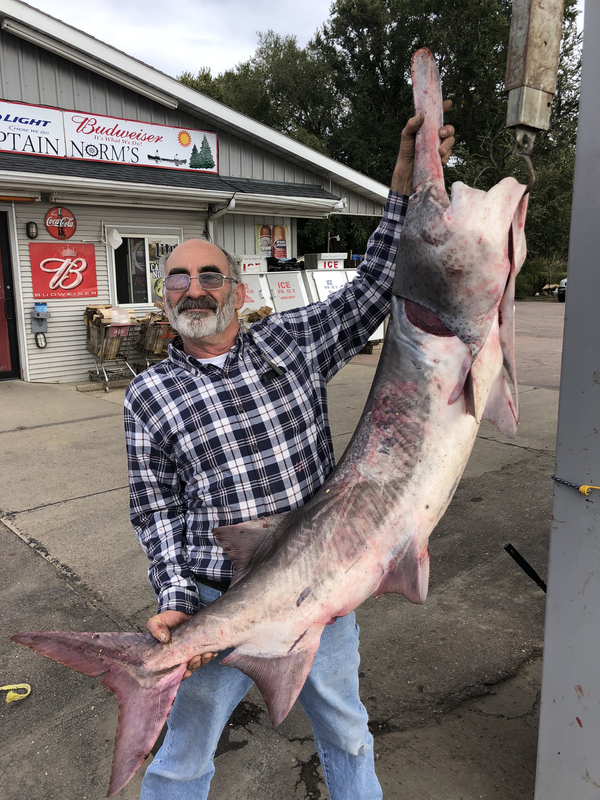 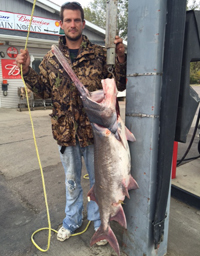 Bryan Bittner of Niobrara, NE caught Oct 1st, 45 pounds 50"
Tim Kortan of Yankton Caught 10-17 54 pounds 46"
Bob Bittner of Niobrara, NE caught Oct 1st 45 pounds 50"
Jerome Carda Lead, SD. 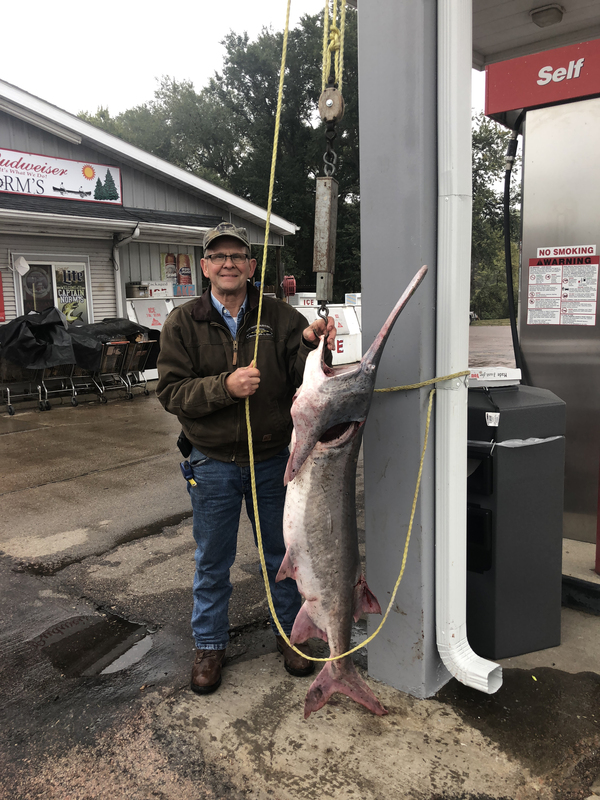 Caught oct 11th 50 pounds 47"
Sonya Weinrich of Grand Island, NE caught Oct 1st 67 pounds 47 ¼"
Mark Johnson of Crofton Caught Oct 9th 47 pounds 47"
Wally Brown caught this walleye Saturday on Lewis & Clark Lake. 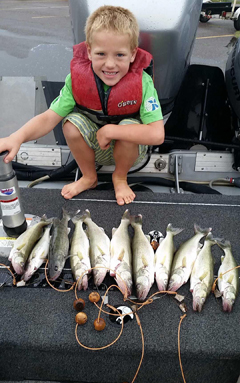 Brody Simonsen and his family caught these walleyes on Saturday. 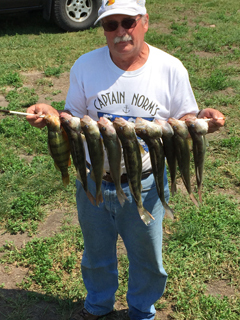 Darwin Koerner/Sherry caught these walleyes and perch using jigs tipped with leeches and night crawlers. 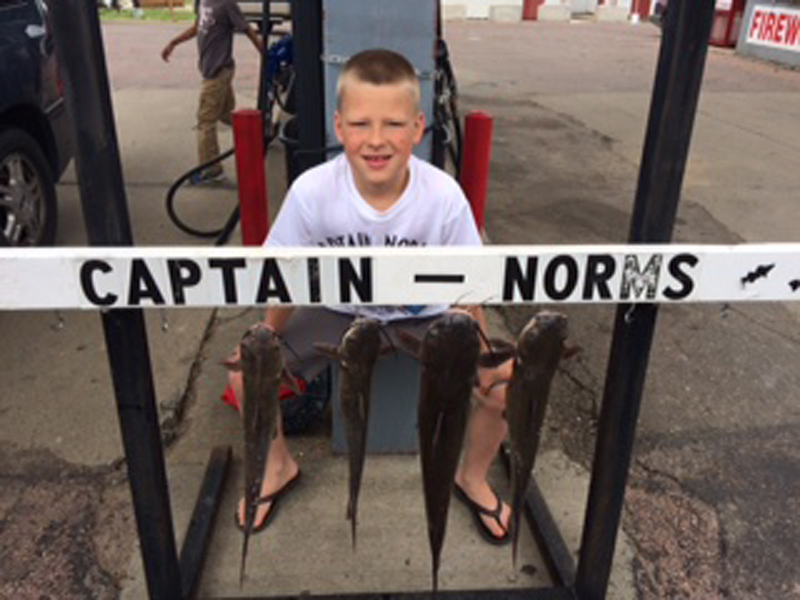 Nice catch of catfish by Brodie Simonsen and Sam Hack. 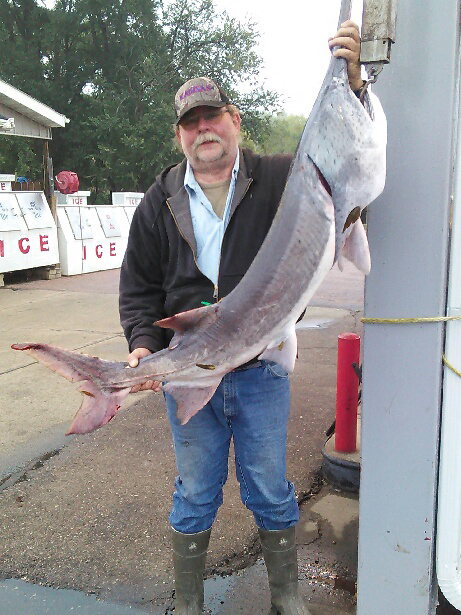 Darwin Koerner caught this 1-1/4 pound"bull" gill using a jig and leech. 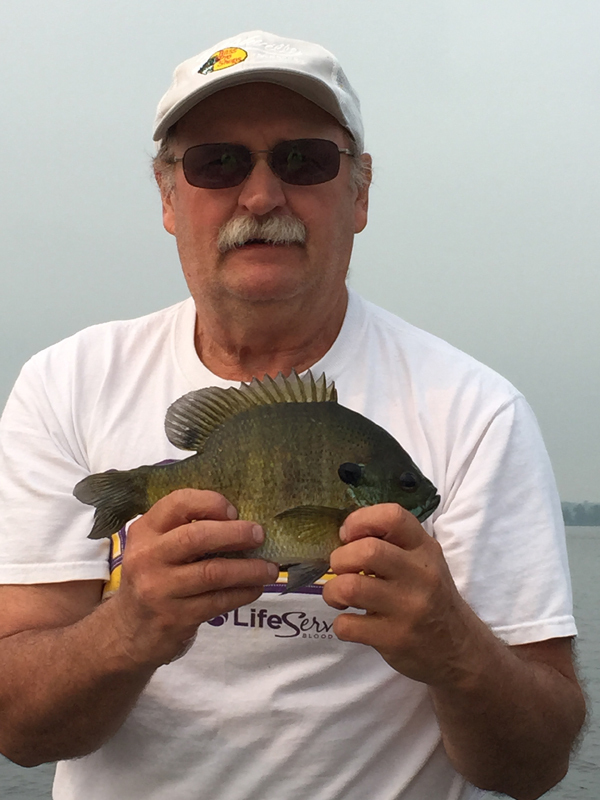 Jack Noecker caught this spawning bluegill off a dock. 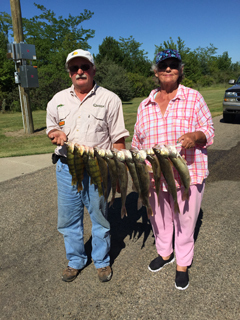 Darwin Koerner and Sherry Daugherty caught their limit of walleyes jigging with leeches. 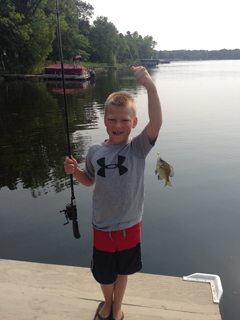 The jumbo perch was caught with a crawler. 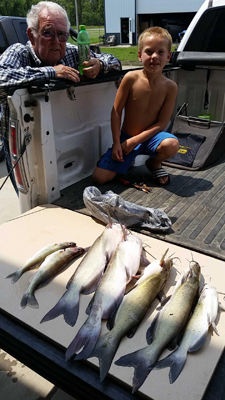 Jacko Noecker "the catfish king" caught His limit of channel catfish on his 8th Birthday Saturday June 6th. 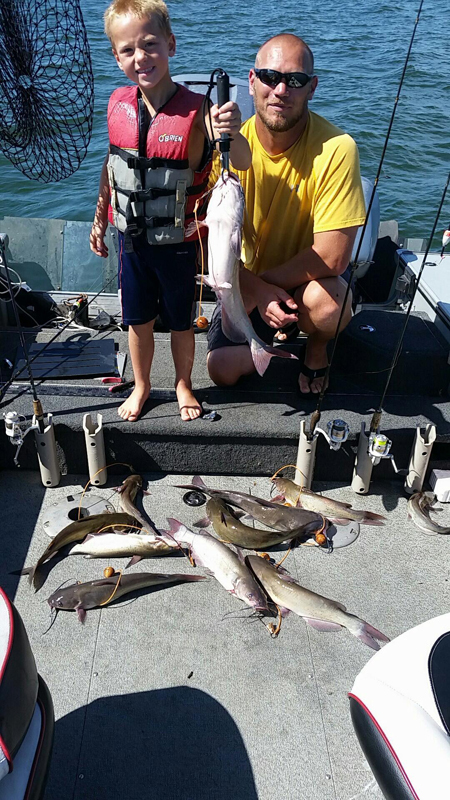 He used Crappie rigs and minnows. 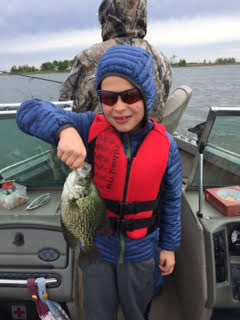 Happy Birthday Jacko! 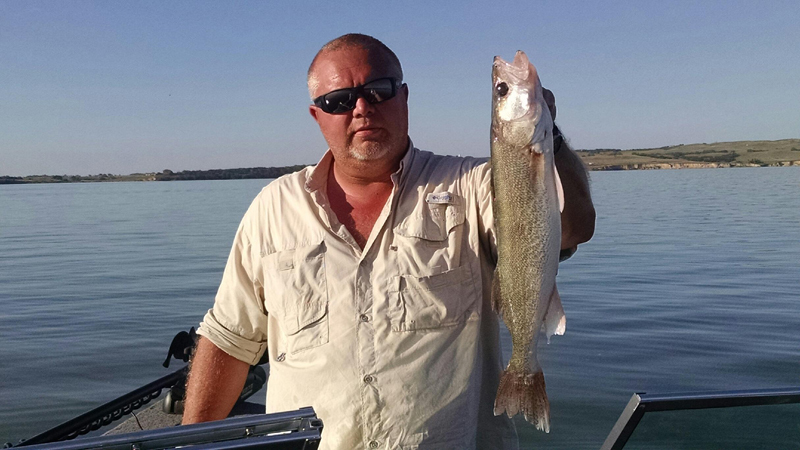 NB Guide Service. 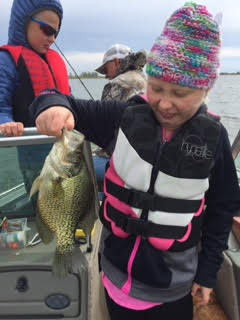 Miya and Jacko Noecker caught their limit of Crappie and 1 walleye. 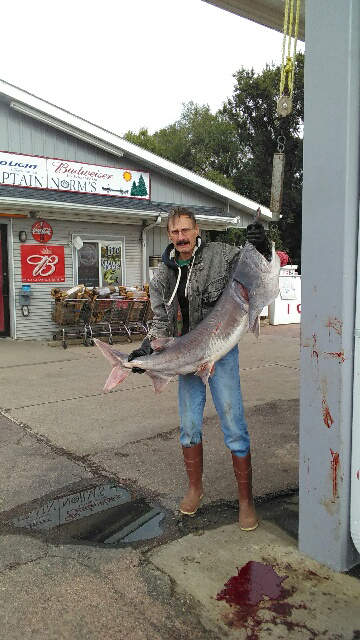 On May 31st. 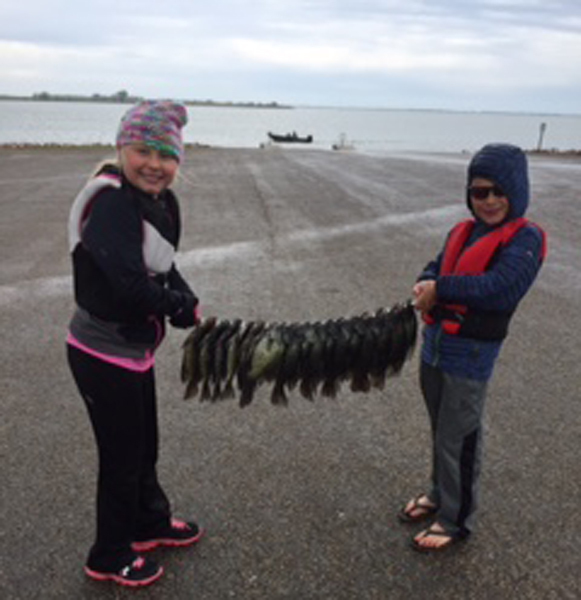 They were using leeches for bait. 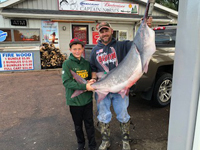 Brought to you by Luv 2 Fish! 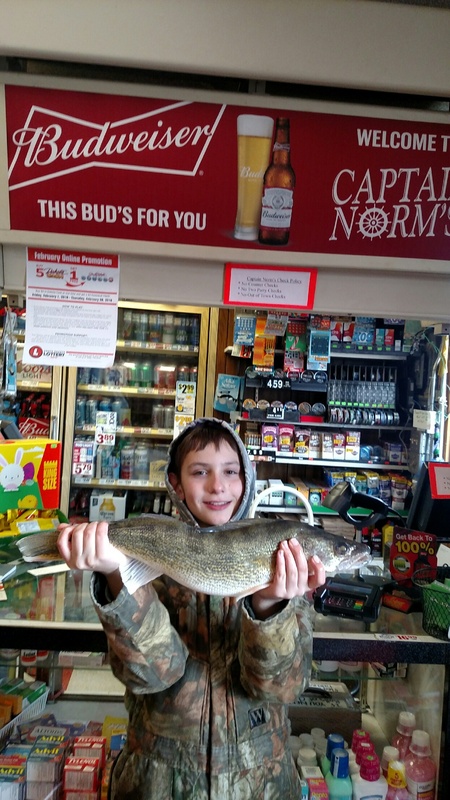 "GIRLS FISH TOO!" 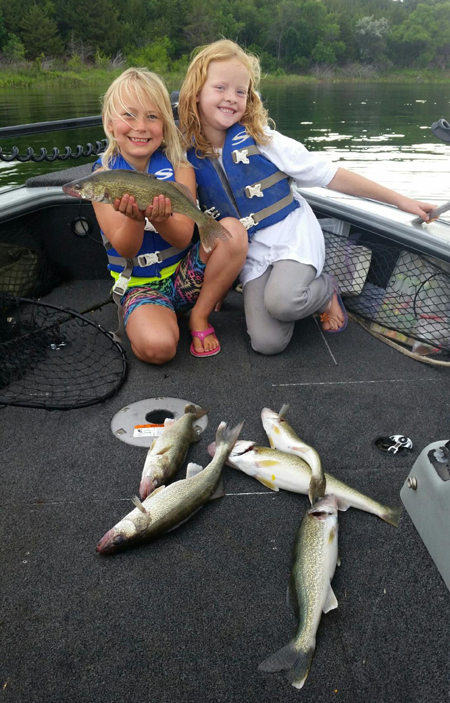 Marisa Byrkeland and Brynn Simonsen caught these nice walleyes. 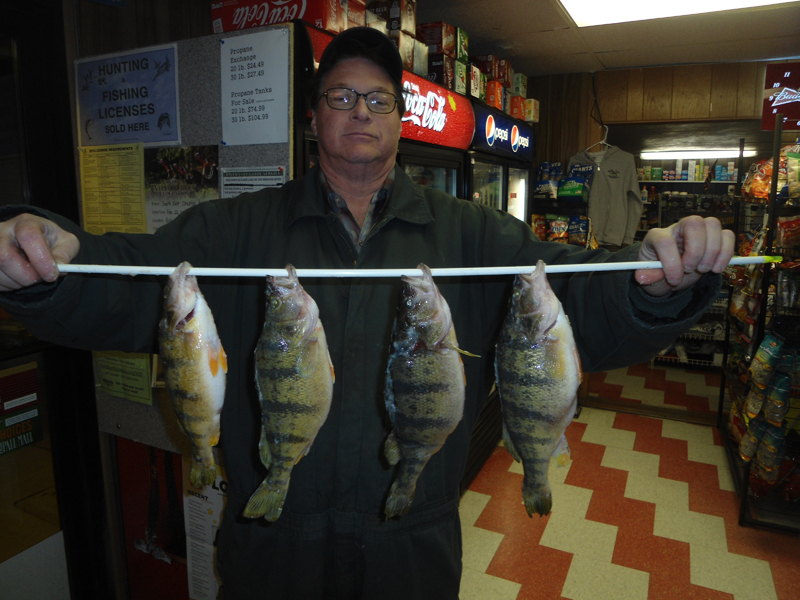 Kevin mckee caught these nice perch ice fishing. 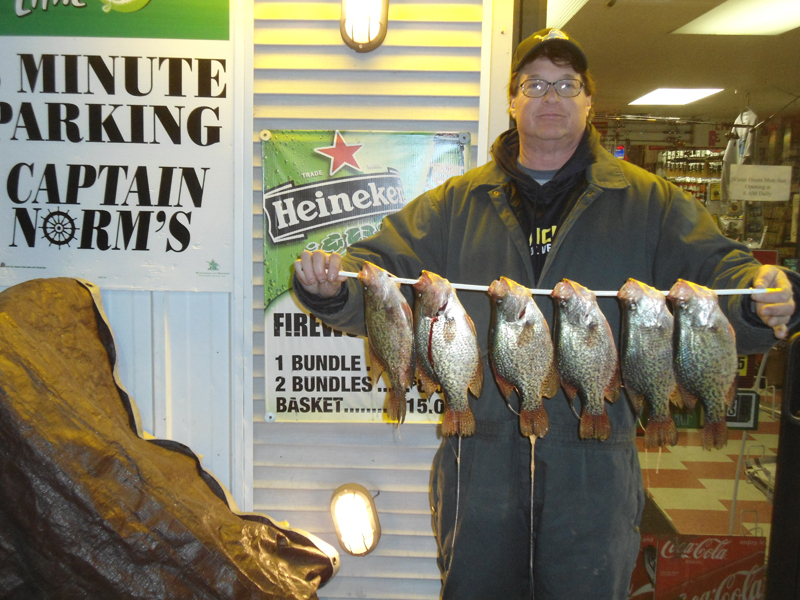 Kevin Mckee caught these nice crappies on Lake Thompson.